As Acupuncturists, we are keenly aware that Chinese herbs are an integral part of our practice. Despite our training and hundreds of hours dedicated to learning the marvelous properties of these herbs, we have not been equipped with a thorough understanding of the legal system that governs our practice. Herbs and herbal products in America are regulated by the Food and Drug Administration ("FDA"). All products governed by the FDA must fall into one of the following three categories: (1) Food (2) Drug or (3) Cosmetics. Herbs and herbal products fall under food, with herbal products classified under a special class of foods known as dietary supplements. Whether herbs are classified as food or under dietary supplements depends on whether there are any claims associated with the product. For example, if ginger is simply sold as ginger it is consider a food, whereas if ginger is accompanied with a statement such as "aids digestion," it is consider a dietary supplement. Companies must be careful with their statements about their products or else they will be classified as a drug. The statements must not indicate an intended use of the article such that it is a "diagnosis, cure, mitigation, treatment, or prevention of disease." Presuming the FDA has not approved the product, "articles (other than food) intended to affect the structure or any function of the body of man or other animals" [FD&C Act, sec. 201(g)(1)] will be treated as an unapproved drug. 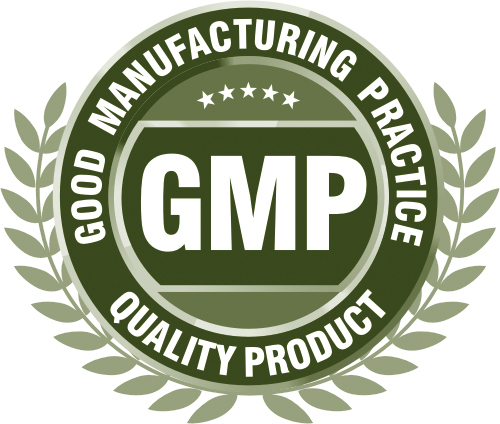 Assuming that the claims associated with the products have not rendered it a drug, the dietary supplement must comply with Current Good Manufacturing Practices ("cGMPs"). The cGMPs were enacted in 2007 and are staggered to apply to companies by the number of employees. Companies with more than 500 employees had to comply by June 2008. If the company has less than 500 but more than 20 employees, it has until June 2009 to comply. And finally, if a company has less than 20 employees, it has until June 2010 to comply. Right now, you must be thinking, "Great! I do not have to worry about this." WRONG: sorry to burst your bubble. If you compound anything in your clinic (e.g. add one herb or granule to another), you will fall under cGMPs. Some of you will breathe a sigh of relief, while others, your heart rate and stress level might shoot up dramatically. Relax; the FDA has said that acupuncturists will be given discretionary enforcement. This means that even though acupuncturists who compound herbs, granules, or extracts are manufacturers under the cGMPs, the FDA will avoid coming after you due to certain factors like the one-to-one nature of the practitioner-client relationship. However, this does not mean you should not try to implement some of the cGMP requirements into your pharmacy practices. (1) Check the herbs into inventory as soon as receive them. Confirm the identity of the herbs that you received is what you ordered. Write down the lot number if there is one. (2) Clearly identify each herb and separate them, so you will not confuse them. (3) Try to track which herbs are used when. For example, if you run out of Dang Gui and start another lot, record the date which you stopped using the old lot and the date you start using the new lot. (4) Track by date the prescriptions that you make. This allows you to trace back which herbs from which vendors were used in that prescription. (5) Be sure to clean your contact surface and work space to discourage microbial growth. 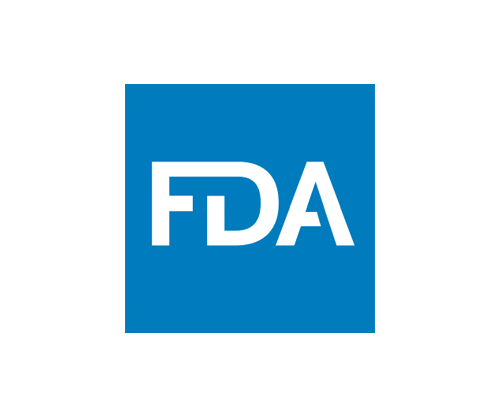 These are but some of the essential elements that every pharmacy should adopt to ensure that if the FDA does come calling, you are able to answer their questions to a reasonable degree.